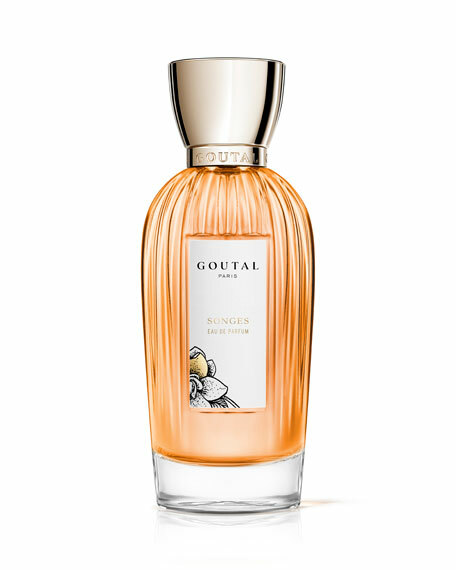 Fleur09  The essence of the flower. Capturing the true & purest essence of the white flower. 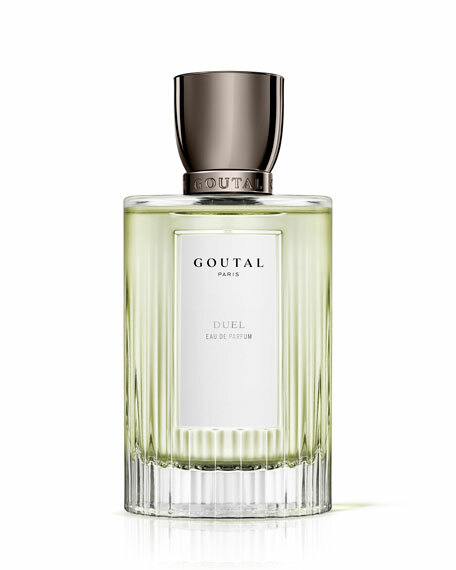 Radiating with heavenly tuberose, magnetic jasmine & joyful orange blossom. In 2009 while living in NYC, Maria Christofilis a home fragrance expert met and began working with some of the most celebrated perfumers in the world. Her welcome by this inner circle of distinguished perfumers was highlighted by a personal gift from master perfumer Rodrigo Flores-Roux, of the prestigious Swiss fragrance house, Givaudan®. 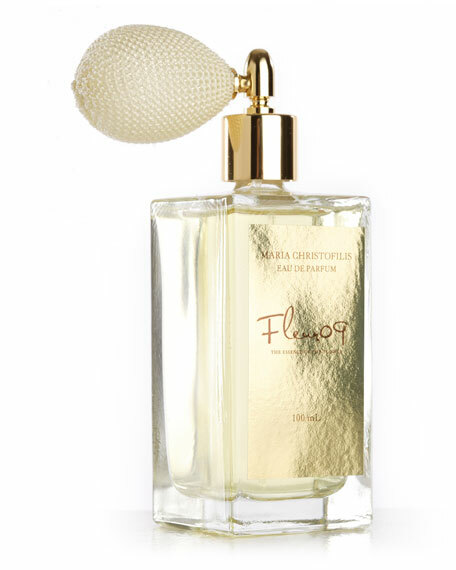 Named Fleur09-the essence of the flower, this gift immediately became Maria's coveted scent and a personal treasure. And the more she wore it, the more she realized it was a treasure to be shared. Like a symphonic poem, exquisitely balanced and using only the finest and rarest oilsincluding best of the best elements from Givaudan's Orpur® portfolioare softly reflected in the Fleur09 palette. 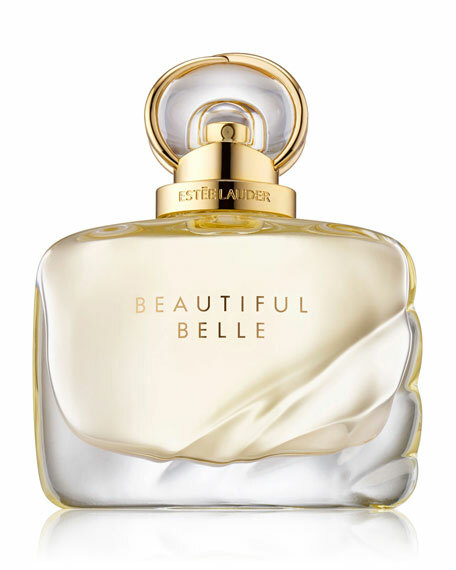 A blend of Sicilian yellow mandarin essence, Calabrese bergamot essence, bitter orange tree leaf water absolute, Moroccan orange flower extract, Tunisian orange blossom absolute, Indian tuberose absolute Orpur, Mexican Vanilla bean absolute & Benzoin tears extract from Laos.